Kitten heels are in this summer. For the girls who love fashion but do not want the pain that can some times come with it, there is cause for celebration. We’ve all been there, but we get told ‘no pain no gain’, but this time I think they are wrong, because the kitten heel is style without the pain. 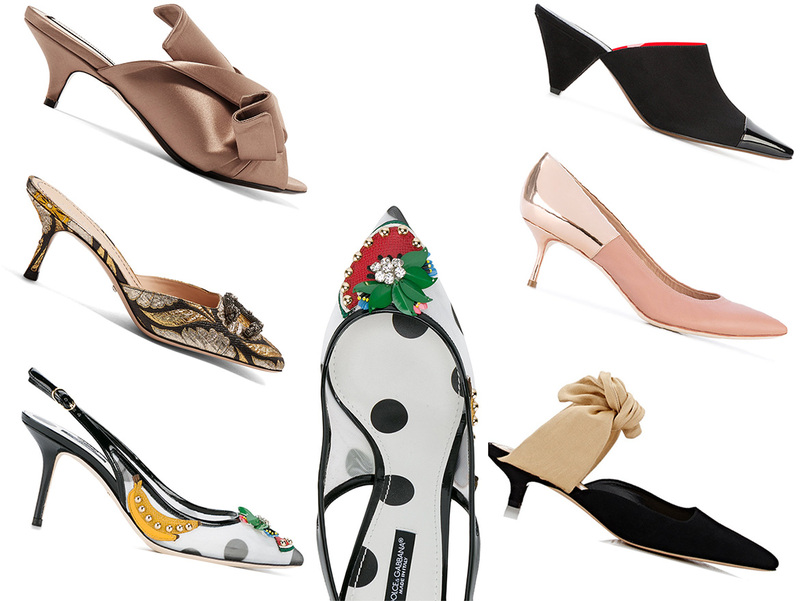 From Gucci to H & M, you’ll find the prettiest chicest kitten heels you’ve ever seen in the collection below.